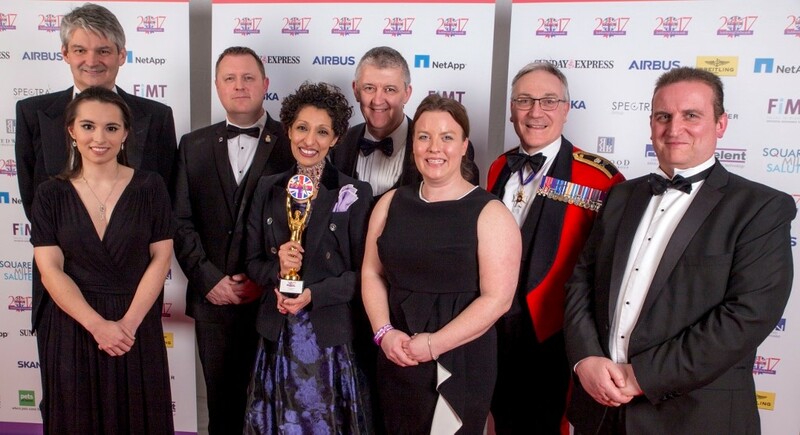 We are honoured to have won the Soldering On Awards 2017 Business Enterprise category! 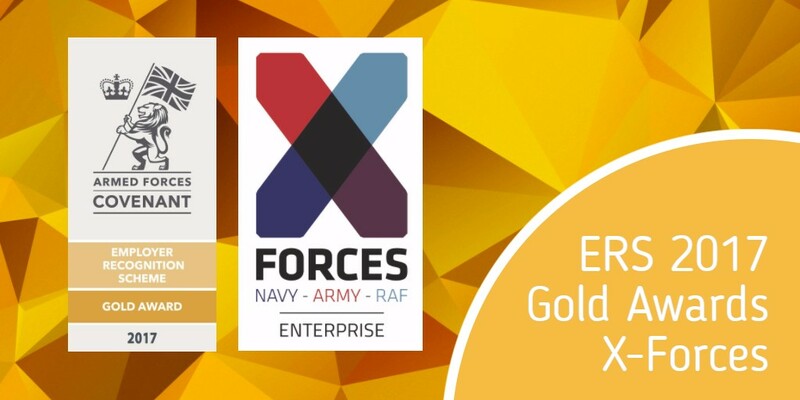 The Gold Award is the highest-level of Employer Recognition within the Scheme and recognises organisations that demonstrate support for the Armed Forces community, both inside and outside of their normal business activities. 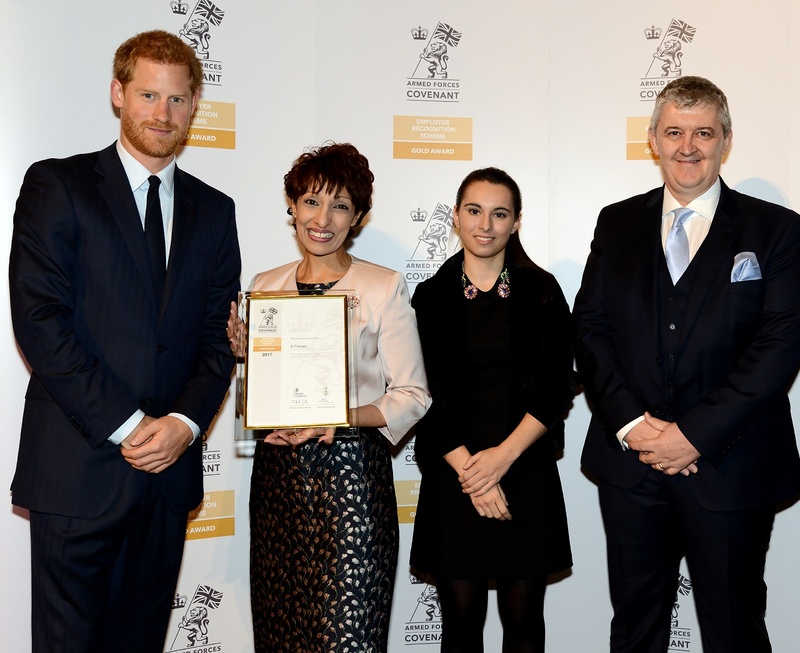 We are proud to have been recognised for our work and to have received the award from HRH Prince Harry and Secretary of State for Defence, Sir Michael Fallon for our outstanding support of the Armed Forces community.